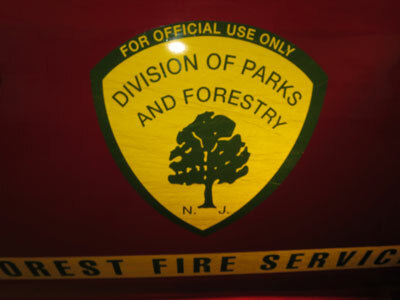 forestry Archives - Pine Island Cranberry Co., Inc. 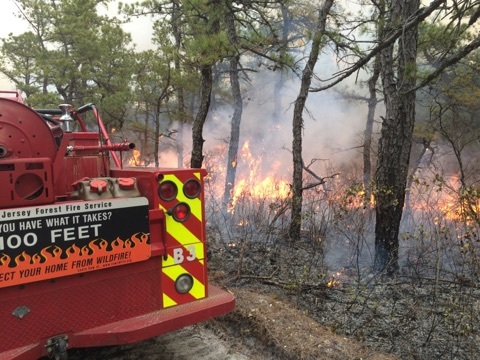 Firefighters with the state forest fire service worked tirelessly over the weekend to contain the 11,600-acre wildfire that’s been burning in the Pine Barrens since Saturday afternoon. The raging fire spared homes and structures, but left 18 square miles of the Penn State Forest in Burlington County with less than 30 percent of its vegetation, according to Michael Achey, a warden with the New Jersey State Forest Fire Service. Pine Island Cranberry would like to thank Shawn Judy, Gregory McLaughlin, Rusty Fenton, Jeremy Webber, Robby Gill, Gary Burton, Howard Somes, John Winberg, Salvatore Cicco, David Dorworth, Michel Achey, John Reith, Cindy Vallorio, Clifford Parker, Brian Christopher, Tom Gerber, Ben Brick, Trevor Raynor, Donald Knauer, John Earlin, Brian Corvinus, Dale Carrey, William Jubert, Bill Hamilton, Robert Stack, John Earlin Jr., Tyler Robinson, Walter Jones, Eugene Zazenski, William DeGroff, Chad Bozowski, Charles Poinsett, Roger Poinsett, Gary Poinsett, Alfred Sloan, Nate Pepper, Michael Haines, Doug Cutts, Eddy Carter, Marie Cook, BJ Sloan, Kenny Sloan, Sammy Moore III, Louis Cantafio, Dave Potowski, Brian Jones, Mike Gallagher, Rodney Haines, Chris Mathis, Walter Johnson, John Headly, Daniel Collamer, Craig Augustoni, Walt Earlin, David Achey, William Donnelly (and many more!) for all of their hard work protecting our community.